Soon after commencing the ATWORK program in October 2011, the learner group began work down at the ‘Garden of Reflection’. 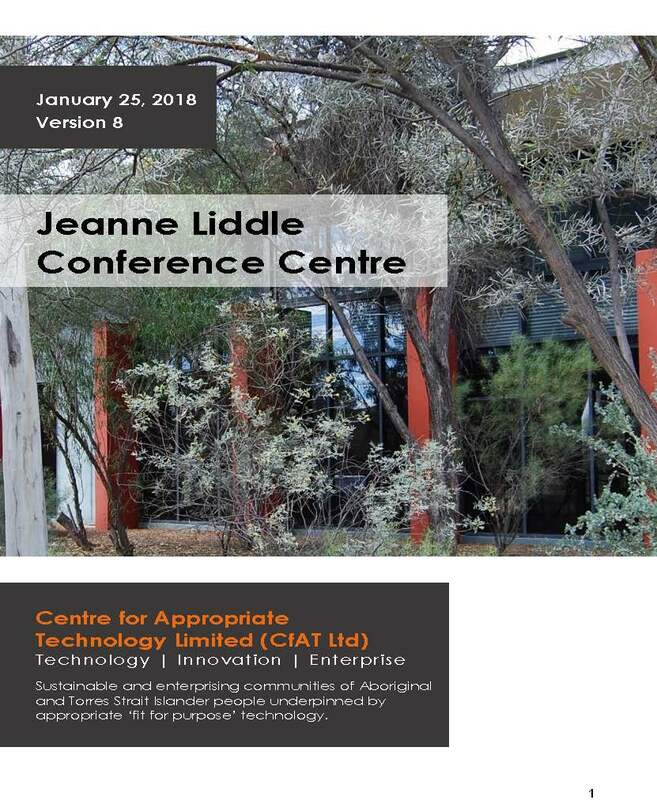 This garden is located at the Desert Peoples Centre, Alice Springs, within the Desert Knowledge Precinct, and is a significant space for Stolen Generation people of this country. These men, all Indigenous and long term unemployed, had been referred to the program from Alice Springs based job service providers. 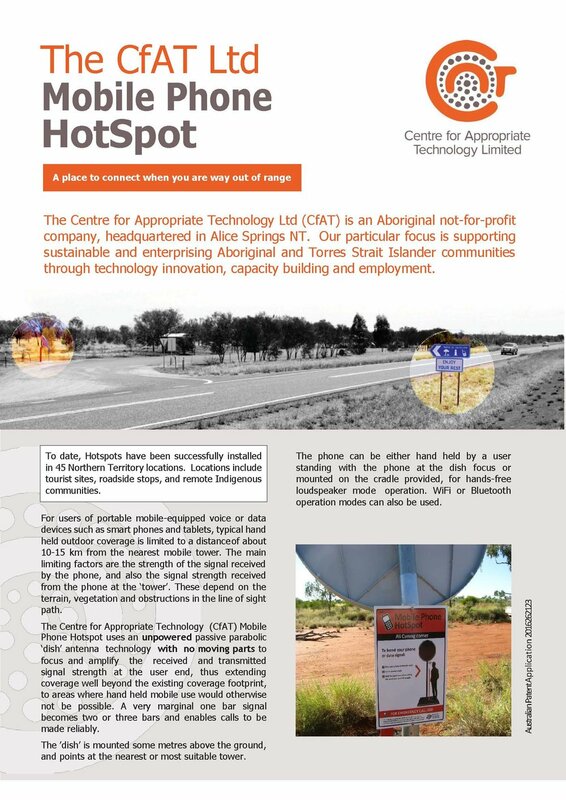 All of the learners were currently living in Alice Springs, but some had had grown-up or spent time in the smaller communities or outstations spread across central Australia. The learners included two cousins, from John Holland North Community. As a result of an agreement between the Central Australian Stolen Generations, Families Aboriginal Corporation and the Desert Peoples Centre, the learners were invited to work on a number of projects associated with the ‘Garden of Reflection’ Site. It was decided that the first project to be tackled by the group was the construction of a walking path around the garden. How best to move laterite from where it was stockpiled to the worksite? How much laterite would be needed for the path? The learners enjoyed perfecting their manoeuvring skills on the ‘dingo’ and ‘bobcat’ as they moved the laterite to and around the site. The learners decided that it would be best to place the laterite onto weed matting and to use lengths of timber as formwork to keep a consistent depth and width for the path. Finally, with all the laterite placed, it was time to use the roller to compact the laterite. With the job done it was time to pack-up and go home. However, the story didn’t end there. With the path completed the group were keen to keep going. In agreement with the Central Australian Stolen Generations and Families Aboriginal Corporation and the Desert Peoples Centre the learners went on to install irrigation to the site and a highly original drinking fountain for all to enjoy.